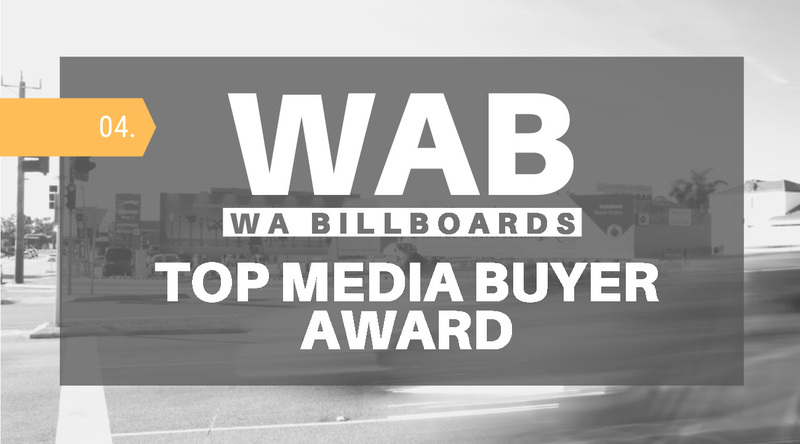 As 2019 amps up, WA Billboards is pleased to announce Debra Neve from OMD as the recipient of their Top Media Buyer award for January – February 2019. Placing herself head and shoulders above the competition, Neve demonstrated an exciting round of media purchases early in the year. Match & Wood’s Clare Dewhurst came in second place with an impressive regional campaign, followed closely by Anna Ambrossimova from Carat. The awards were created to recognise and acknowledge media buyers for their hard work and support of WAB, one of the last privately owned, dedicated outdoor media companies in Western Australia.